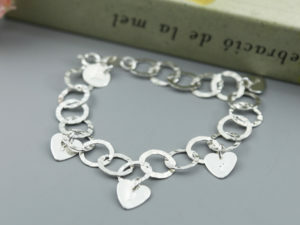 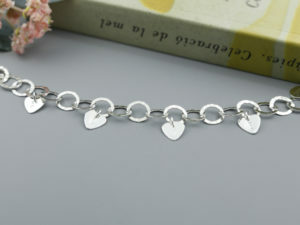 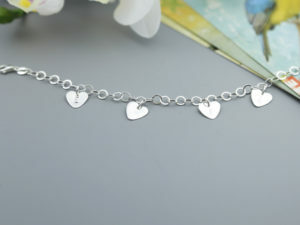 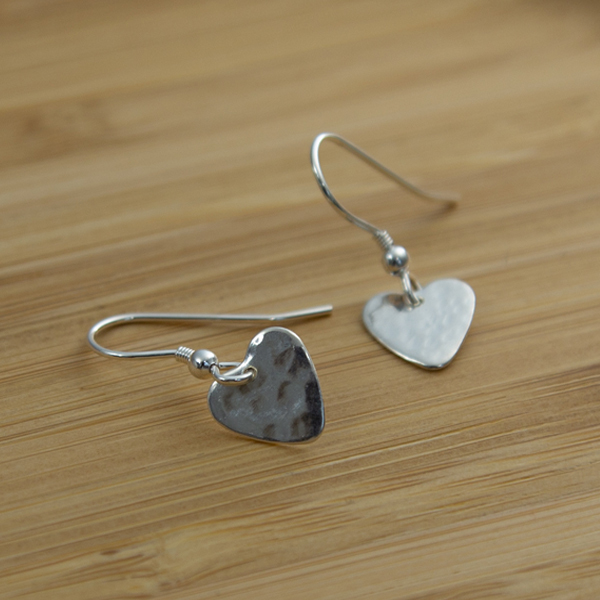 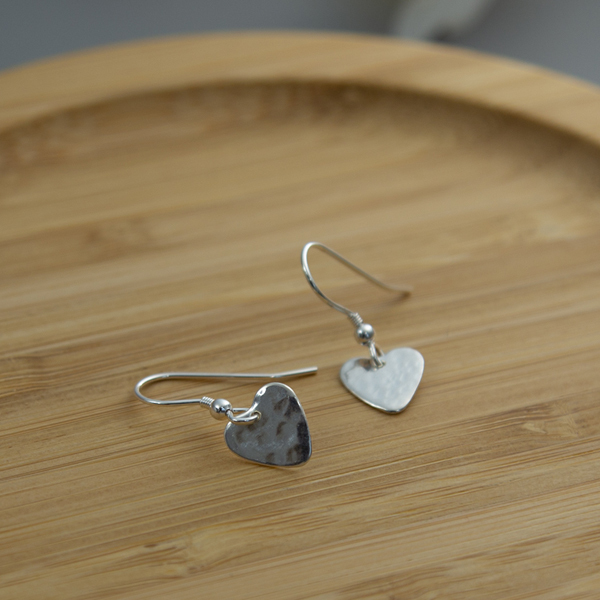 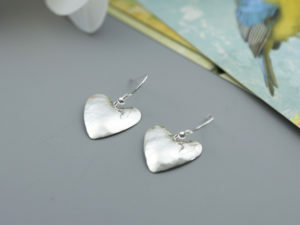 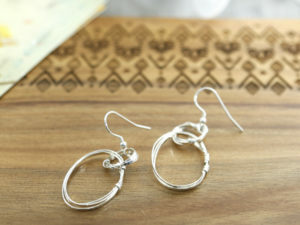 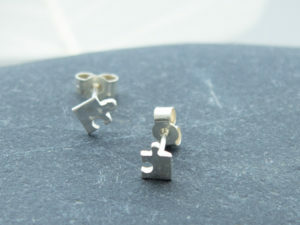 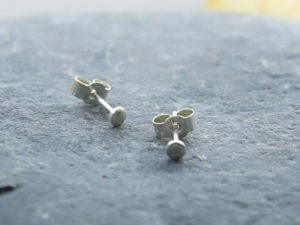 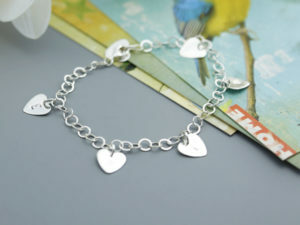 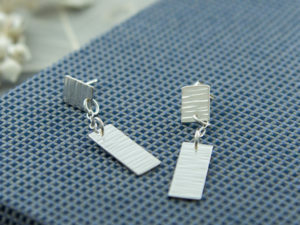 Sterling silver hearts, beautiful and small, great to wear any day. 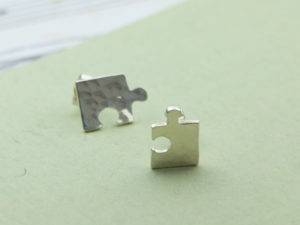 A matching necklace or pendant is also available. 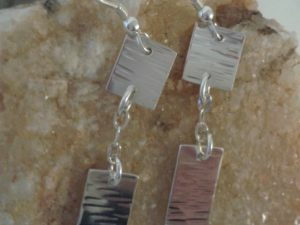 Lightly hammered texture.